Incorporates our most-requested features: backup shot, dual lasers, and warning arc. 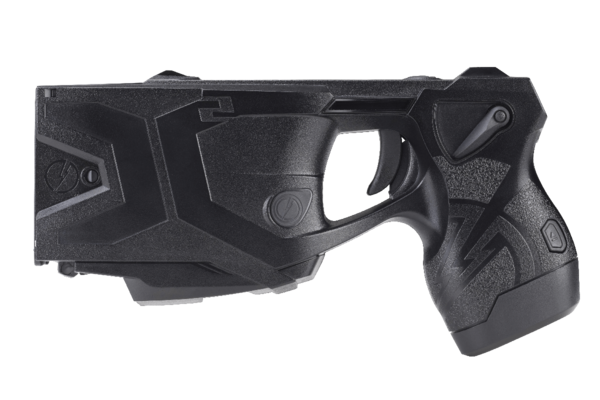 "All of our initial field uses of the X2 resulted in voluntary surrenders upon display of the warning arc… This was dramatically different that our previous experience with the X26." Much like the shift from the revolver to the semi-automatic, the days of the single-shot electrical weapon will soon be a thing of the past. 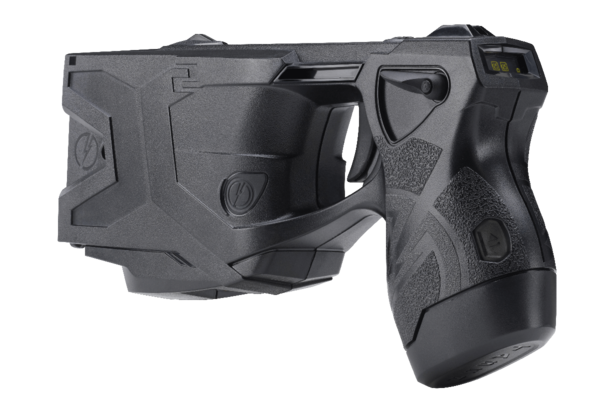 And with dual lasers, cross-connect, and a more accurate smart cartridge, the future of TASER technology has arrived in the form of the X2. 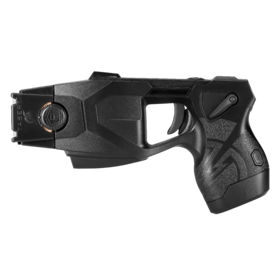 A dependable piece of law enforcement technology, the TASER X2 was developed with agencies' most requested features in mind, and includes features such as a backup shot and a warning arc to increase voluntary surrenders and protect life in the field. 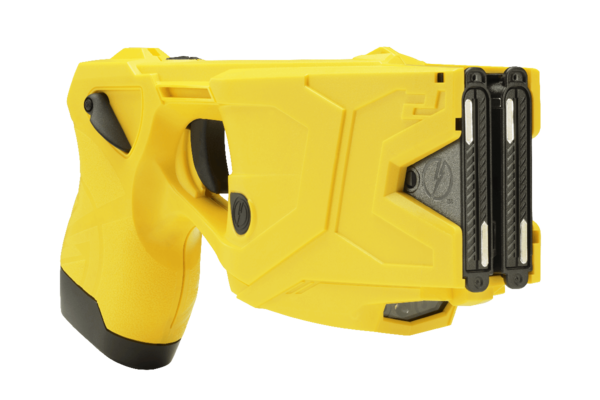 The TASER X2's backup shot removes any need to manually reload and improves safety and performance in the case of a missed shot or clothing disconnect. 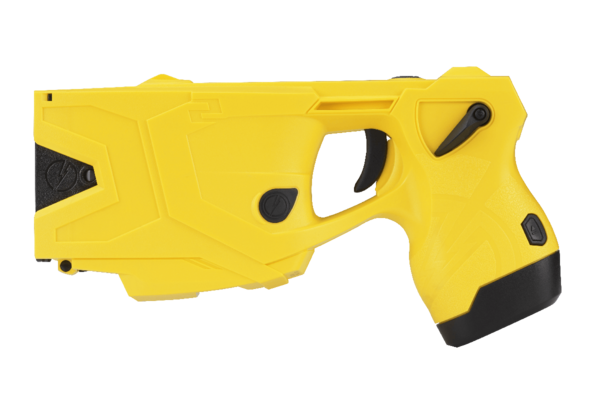 Interested in the TASER X2? We offer generous and flexible financing plans, including TASER 60, which lets you achieve budget certainty by spreading your payments over 60 months. 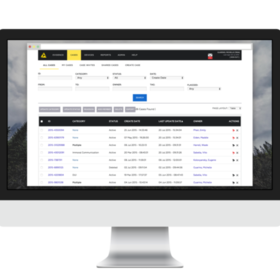 Fill out the form to contact our sales team, or view our purchasing plans to learn more.